Dark garnet color. Lively aromas and flavors of raspberry preserves, vanilla toffee, and mocha fudge with a silky, tangy, fruity medium body and a smooth, brisk finish with notes of grape skin, nut skins and shells, and oak with crunchy, leafy tannins and light oak flavor. A nice fruity quaffer. 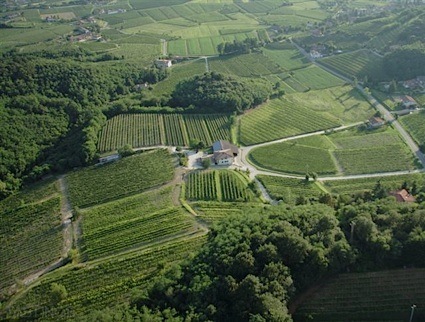 Bottom Line: A nice fruity quaffer. 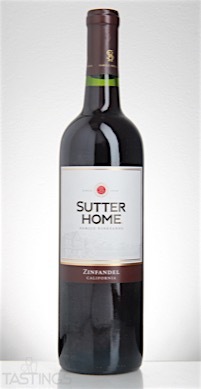 Sutter Home NV Zinfandel, California rating was calculated by tastings.com to be 84 points out of 100 on 4/28/2016. Please note that MSRP may have changed since the date of our review.